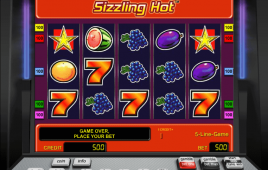 Rival gaming has designed Five Times Wins online casino slot, which gives the nostalgic feeling of playing in an old Las Vegas casino. 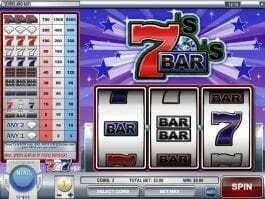 There are no frills, and the game play is quite simple in this 3 reels and 1-3 active paylines slot game. 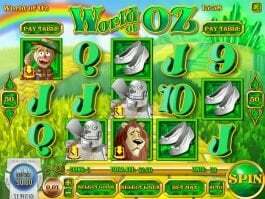 Do not expect any free spins, bonuses, jackpots or scatter wins. 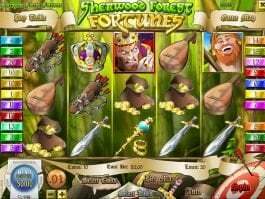 Just focus on forming the right win combinations and grab some exciting rewards. 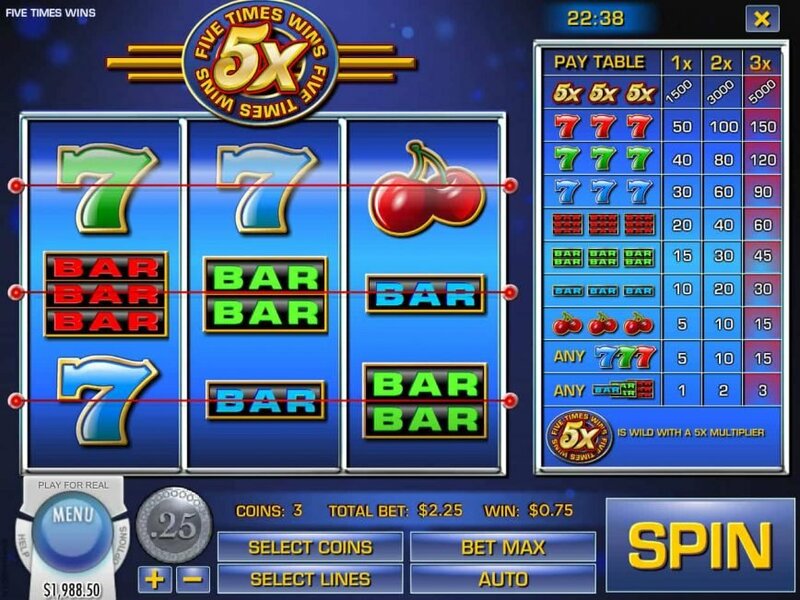 The highest paying symbol in this casino slot online is 5x, which is the wild 5x multiplier. 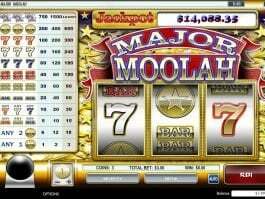 This can lead to massive wins like 1500, 3000 and 5000. The 7s are the next big paying icons, where the red, green and blue 7s can play up to 150, 120 and 90 respectively. 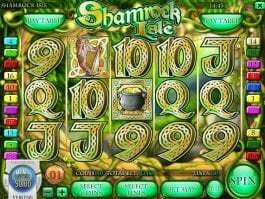 Overall, this game is more for the beginners who often find the tricky features of the top-game online slots very confusing.